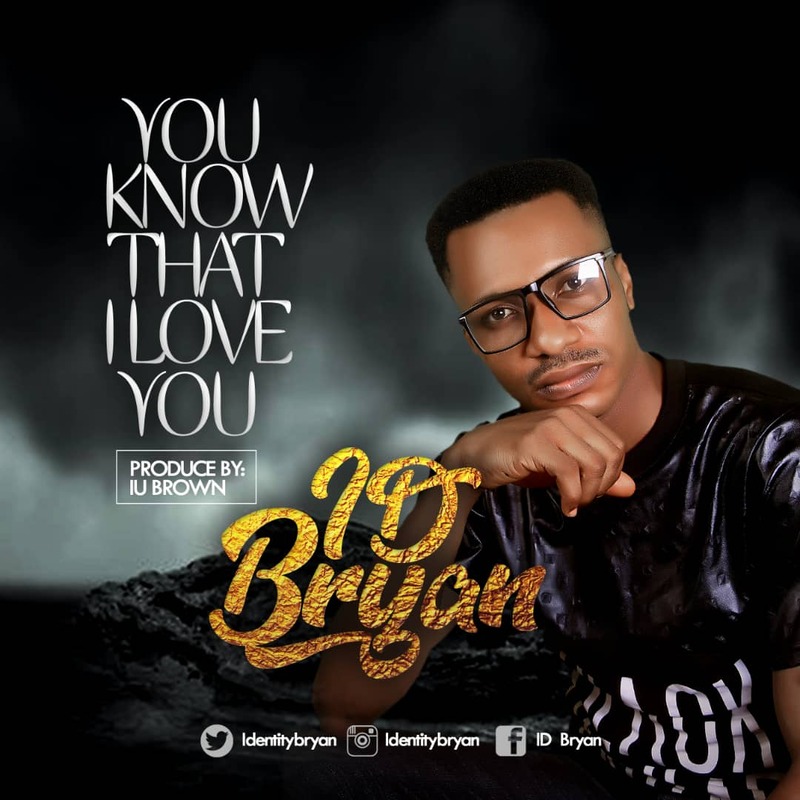 ID Bryan Drops Debut Single "You know That I Love You"
Performing artiste & Song writer, ID Bryan releases his long anticipated debut single titled “You Know That I Love You” produced by UI BROWN. Idorenyin Benjamin know as ID Bryan is talented in music, he started singing since when he was a teenager. The Port Harcourt base gospel Artist was born on 11 June 1990. He’s a native of Mbia-Obong Edem Edik, Ibiono Ibom LGA of Akwa Ibom State, Nigeria. ID found grace to sing for God when he gave his life to Christ, since then he has transformed into an inspiring Gospel Artist. He released this wonderful RnB track, his very first single “You know that I love You” from his coming album “Apple of His Eyes” to return all glory to our Savior for the love He has shown to him. What a debut in gospel music.